The Walk the Yorke is a 500km trail being constructed by the Yorke Peninsula Council to link existing coastal walking trails to create a walking experience around the coast of beautiful Yorke Peninsula. The project is now 64% completed. This infrastructure includes trail markers, bollards and bench seats. Of the 19 shelters to be constructed, 14 have concrete flooring and 7 have their roof structures completed; associated rainwater tanks and picnic settings are yet to be installed. Compacted gravel trail construction is 94% completed and fencing and stile (off-road vehicle prevention gate) installation is 30% completed. A large focus of current project work is on the development of the 210 podium signs to be installed at various locations. Progress Associations have submitted content for 60 of these signs. School students have also submitted content. 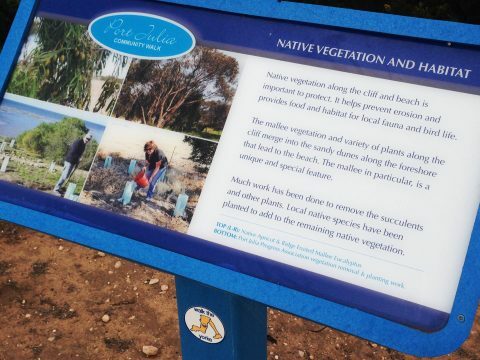 Council has received drafts of Indigenous interpretive content and artwork for 40 signs. The terrains includes rugged cliffs, pristine beaches, secluded coves, rocky reefs and tidal pools, windswept sand dunes, historic lighthouses and a peek into some of Australia’s most productive farming land and indigenous scrublands. 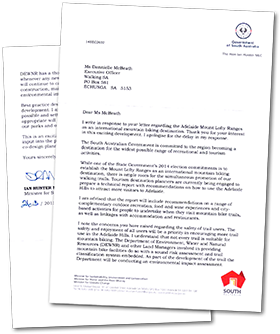 Back in December 2014, we made a submission to the Government of South Australia in regards to their proposal to develop the Adelaide Mount Lofty Ranges as an international mountain biking destination. “While one of the State Government’s 2014 election commitments is to establish the Mount Lofty Ranges as an international mountain biking destination, there is ample room for the simultaneous promotion of our walking trails. Best practice design will always be at the heart of responsible trail development. I am also advised that a combination of sharing paths where possible and setting aside single-use or single direction zones where appropriate will encourage the maximum number of people to use and enjoy our parks and other natural areas. The Walking SA Presidents Forum was held at the Adelaide Pavilion on 19 March 2015. Hosted by Wendy Keech, Chair, the forum provided an opportunity for the Board to engage with representatives of member Clubs in open discussion regarding future plans, and ways in which Clubs could be involved in further development of the organisation. The Forum also included a presentation by the Treasurer, Walking SA, on the insurance process and eligibility. 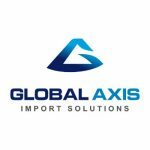 facility upgrade requests up to $20,000 on a $1 for $1 basis. 2. The Community Recreation and Sport Facilities Program helps eligible organisations to plan, establish or improve sport and active recreation facilities that meet the needs of the community in South Australia. The ACC Recreation and Sport Grants Program provides funding to eligible clubs and organisations that demonstrate consistency with the Adelaide City Council Strategic Plan 2012 -2013. Program priorities are to increase people’s participation rates in physical activity and utilise public spaces. Minor grants (up to $8,000) are available for Be Active in the City programs. Applications are open all year. 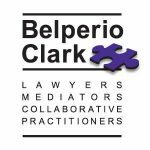 Major grants (between $10,000 & $20,000 per application). Applications can be submitted any time, but assessment is conducted twice per year. 50% of total project cost (money or in-kind support) must be matched by the fund recipient. The ACC Active Ambassador Program provides a great opportunity for Walking Clubs interested in providing a program of guided walks in the Adelaide City Council area. A small cost could be charged for participation. The Council is particularly interested at present in ideas for school holiday programs. Note – The Club would be required to have a Child Protection Policy, and Walk leaders would need Police Clearances. DPCSI’s Community Benefit Grant scheme provides grants which aim to improve community participation, life management skills, well-being and quality of life of disadvantaged individuals, families and communities. Resident Win grants assist residents or groups in a community to come up with innovative solutions for creating people friendly streets and safer roads. This could be an opportunity for a regional Walking Club. GRANTassist can help you locate Government assistance and programs most relevant to your communities needs. This site also provides useful tools for project planning. This month we profile Adelaide Bushwalkers. Mark Proctor, President, has answered a few of our questions. Mark, tell us about Adelaide Bushwalkers. 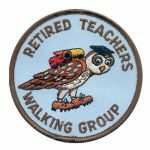 What walking activities do members engage in? How often, how long and where are your walks? There are multi-day walks 2-3 weekends a month during April to October. 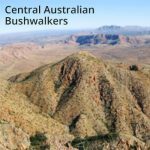 These walks are often around the Adelaide Hills and Flinders Ranges. There are some long weekend and week-long walks in the Flinders, Grampians and Tasmania. There are day walks around Adelaide on Wednesdays and some weekends. What level of fitness would one need to participate comfortably? Walkers need to be able to carry a pack with all their sleeping gear, food and tent. This can generally weigh 12-20kg. Gear hire and gear advice is available to members. We are holding a weekend for new members in May at Kuitpo Forest, which answers common questions people new to multi-day hiking have. 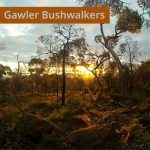 What are the benefits of joining a club like Adelaide Bushwalkers? 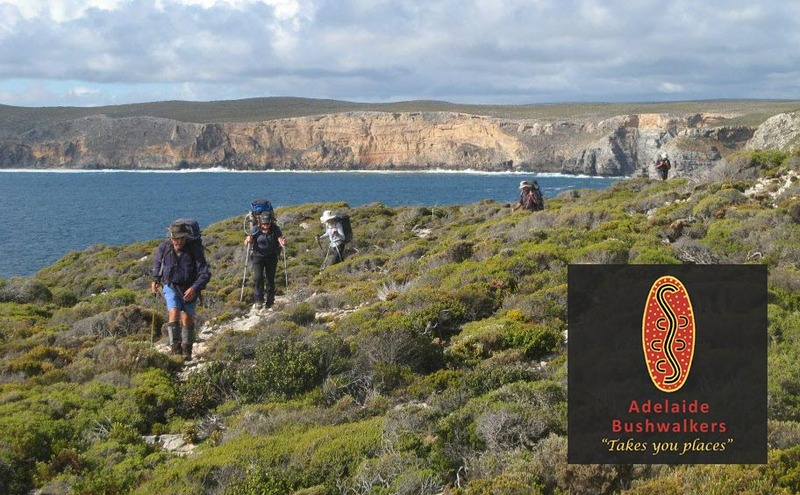 Adelaide Bushwalkers specialises in off-track walking in remote places. The club walks in places that are not ordinarily accessible to people, or are difficult to organise and gain permission for. Meet like-minded individuals to enjoy hiking with. Are you open to accepting new members into your Club? Tell us how someone may join Adelaide Bushwalkers and what your current membership looks like? Members range in age from 20s and 30s through to their 80s. There are 200 members. 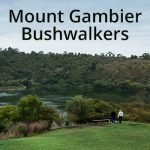 People can see the walking program and join up on our website at adelaidebushwalkers.org. Membership is $60 per year, hikes are user-pays system (sharing transport costs, park entry fees), and gear hire is available at reasonable prices. Public meetings are held twice monthly on Wednesdays, 8pm at North Adelaide Community Hall, 176 Tynte Street, North Adelaide. 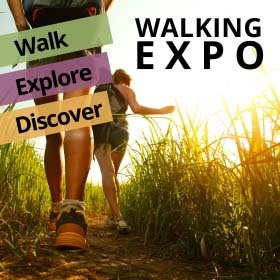 Our annual Walking Expo, traditionally the opening of the walking season, will be held in October 2015. Individual clubs are welcome to celebrate the commencement of the bushwalking season in their own way. A smaller event planned for April this year, to launch the Mt Lofty Ranges Trails Project in Kersbrook has been cancelled. The trails infrastructure was damaged in the January Bangor Bushfire, and work needs to be undertaken to replace it. This is stage one of the 63km five-day Kangaroo Island Wilderness Trail which is under construction, and due for completion in June 2016. The first section connecting Flinders Chase Visitor Centre to Snake Lagoon has recently been completed and is open for walkers. 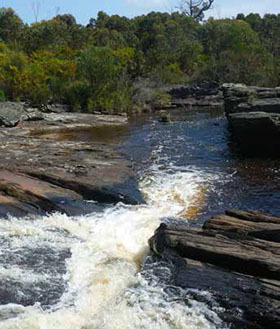 This section, the Rocky River Hike, is 9.5 km in length and is classed as moderate. Following the devastating 2013 and 2014 bushfires which destroyed 85% of the Wirrabara and Bundaleer forests, the Government is obtaining the views of stakeholders and the local community about the potential options. The forests represent 1% of the state’s forestry resources, with the South East being the powerhouse of our commercial forests. If the forests were replanted, it would take 25 years to mature to harvesting readiness, and be under threat of a similar destruction as occurred. 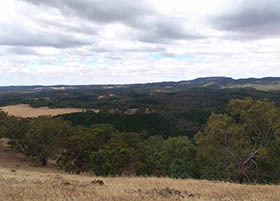 Forests in the Mid North grow at half the rate of those in the South East. The future may lie in adding Wirrabara forest into the adjacent Telowie Conservation Park. Trees are being hurriedly harvested and shipped (the current load is too high for local sawmills) whilst the burnt trees still have commercial value. Work is underway to restore walking trails and the Heysen Trail. 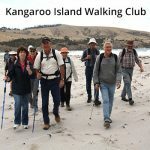 Talking About Walking, a 28min talk from RN radio (ABC).